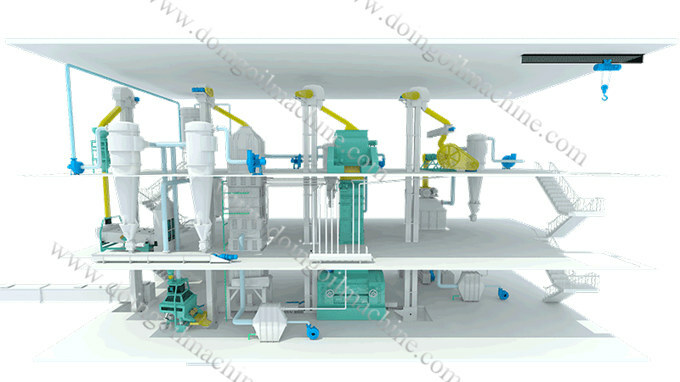 Vegetable oil seeds pretreatment production line includes two parts, one is oilseeds pretreatment section, and the other is vegetable oil pressing section. Oilseeds pretreatment section is used for cleaning and adjusting the texture of the materials, which can improve oil yield rate and reduce breakdown of the machines. 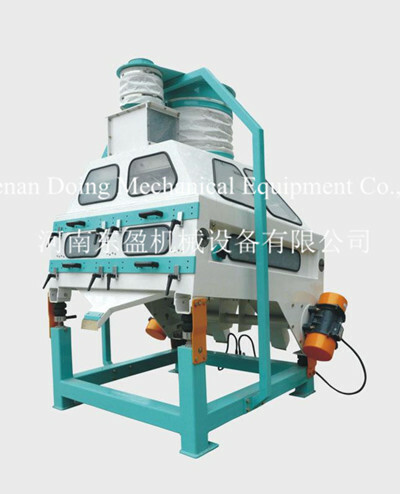 Generally speaking, the oilseeds pretreatment production line include cleaning sieves, destoner, magnetic drum, sheller, crusher, flaking roll, softening pot, cooker, puffing, drying machine and so on. There is some mud, leaves and other pellets in oil seed, which need removing by cleaning sieve. The frequency movement can improve the efficiency of cleaning, the light dust is removed by the suction system. There is some stones, which has the same size as the oilseeds, which can be removed by de-stoner. It is making using of the magnetic power to remove the metal impurities, such as the iron nail and small steel. It can avoid these impurities to destroy the machines in follow steps. D. Sheller This is peanut sheller machine. 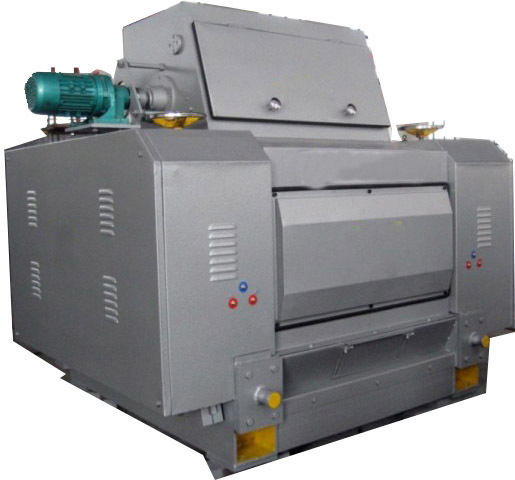 Different oilseeds use different sheller machine. Why the shells should be removed? Because there is little oil in the shells. If pressing with shell, the shells will absorb some oil, which will influence the final oil yield. It is used for crush the big size oilseeds into several small pieces. 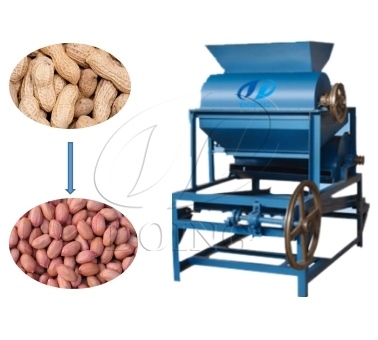 For the soybean, peanut kernel and other big size oilseeds, the crushing is required, because it is the preparation for the next step--flaking. It is the process of making use of the mechanical action to press the kernel into flakiness. After flaking, the materials becomes thiner than before. 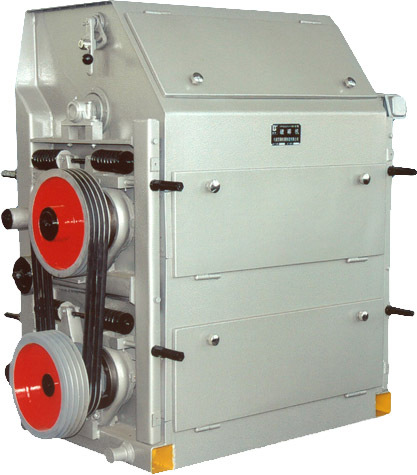 The main function of this part is wetting, heating, cooking and drying the the oilseeds flakiness. The effect of the cooking will affect on the oil out rate and the quality of the oilseeds meal. 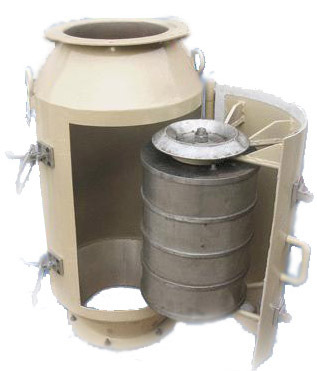 H. Softening pot It is usually used for processing the soybean and palm kernel. Its main function is conditioning the moisture and temperature of materials, increasing its plasticity. This process also can be effectively prevent powder overmuch and roll banding in following process. I. Bulking machine It is usually used for processing rice bran and soybean. The high temperature and pressure to make the materials into graininess. During this process, the materials are puffing sharply, the internal moisture are evaporated quickly and formed into loose structure. J. 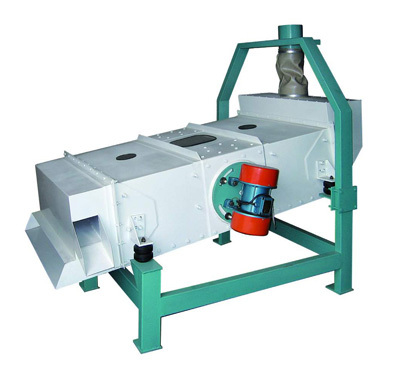 Plate type dryer It is used for drying the moisture in some oilseeds. After puffing, the moisture content in rice bran is about 11%-13%, too high. 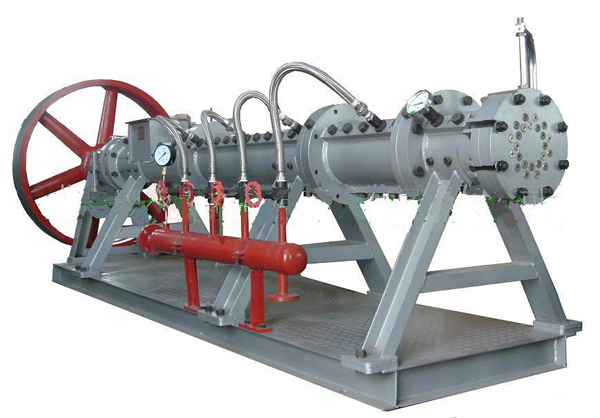 It is not suitable to send to solvent extraction plant. So we need to dry moisture to 7%-9%. 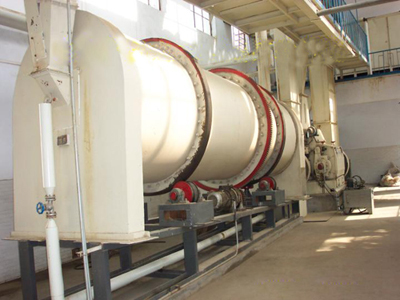 After oilseeds pretreatment section, the materials will be sent to vegetable oil press machine. 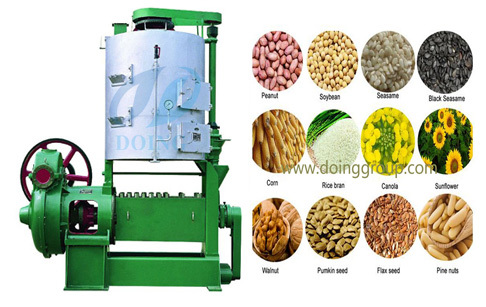 Henan Doing Company can provide different kinds of vegetable oil press machine. As the following picture shows. 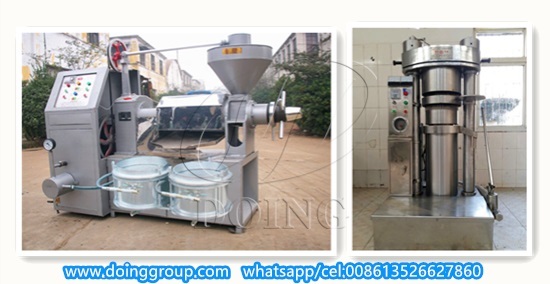 These two kinds of vegetable oil press machine are suitable for small scale vegetable oil processing plant. This is large scale vegetable oil press machine. It can adjuct the moisture content and temperature before pressing. This is pressing method to make vegetable oil. 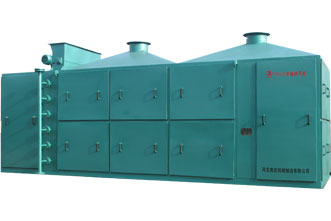 If you want to use solvent extraction method, please read this passage: Cooking oil solvent extraction plant. 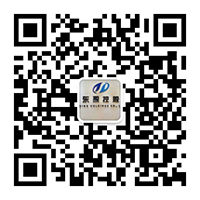 Doing Company is looking forward to cooperating with you. Welcome to Zhengzhou, China! If you wanna to get more details about Vegetable oil seeds pretreatment production line you can send E-mail to market@doinggroup.com. You can consult our professional engineer and specialized sales team with leave a message in below form.We will contact with you ASAP.You also can visit our factory in Henan,China.Get Detailed address.